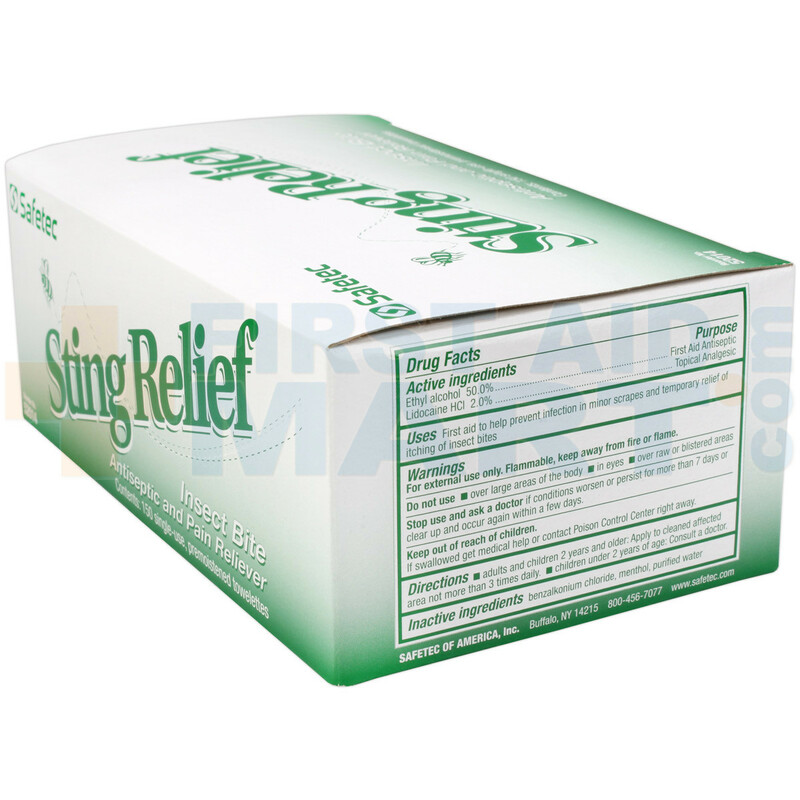 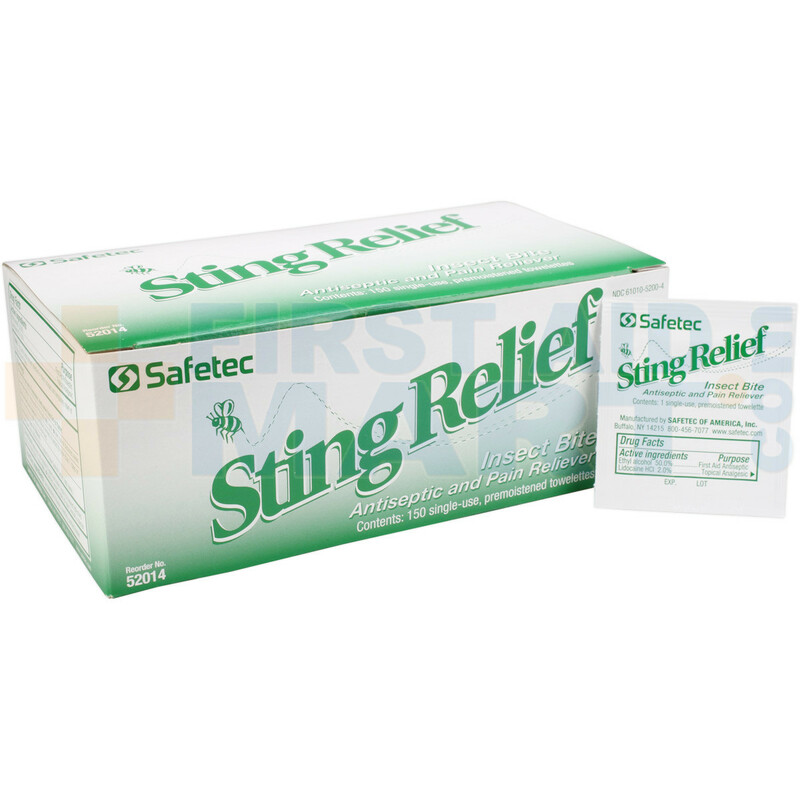 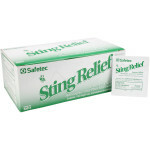 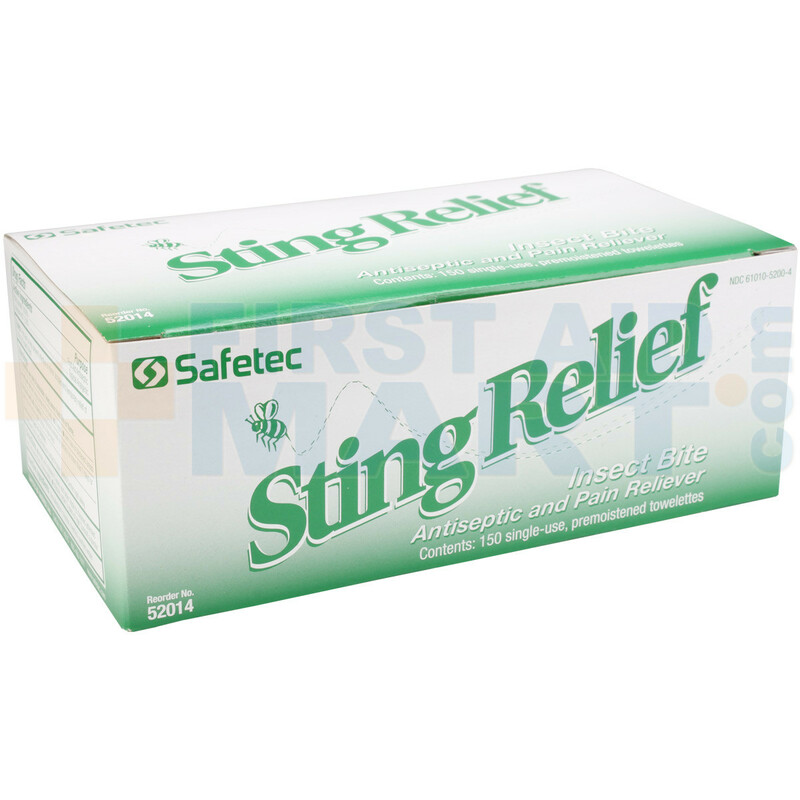 Sting Relief provides temporary relief from pain and itching caused by insect stings and bites. 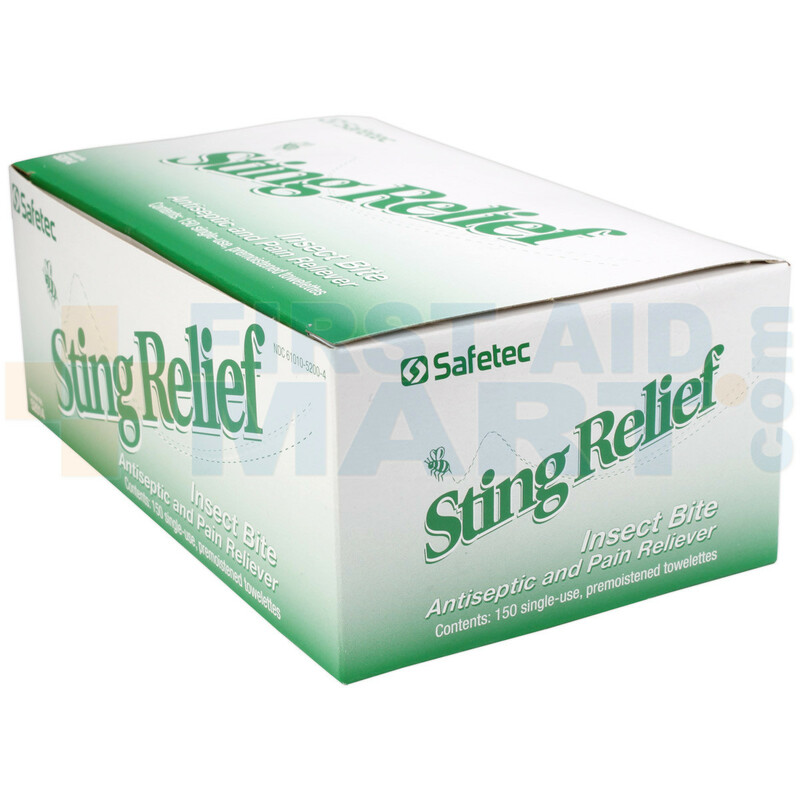 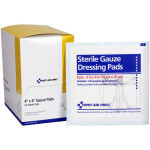 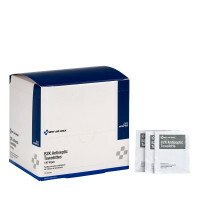 Simply apply to the affected area and feel relief fast; dries instantly. 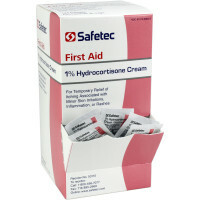 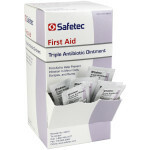 If you can stop the urge to itch, you can reduce your chance of a secondary infection with Safetec Sting Relief. 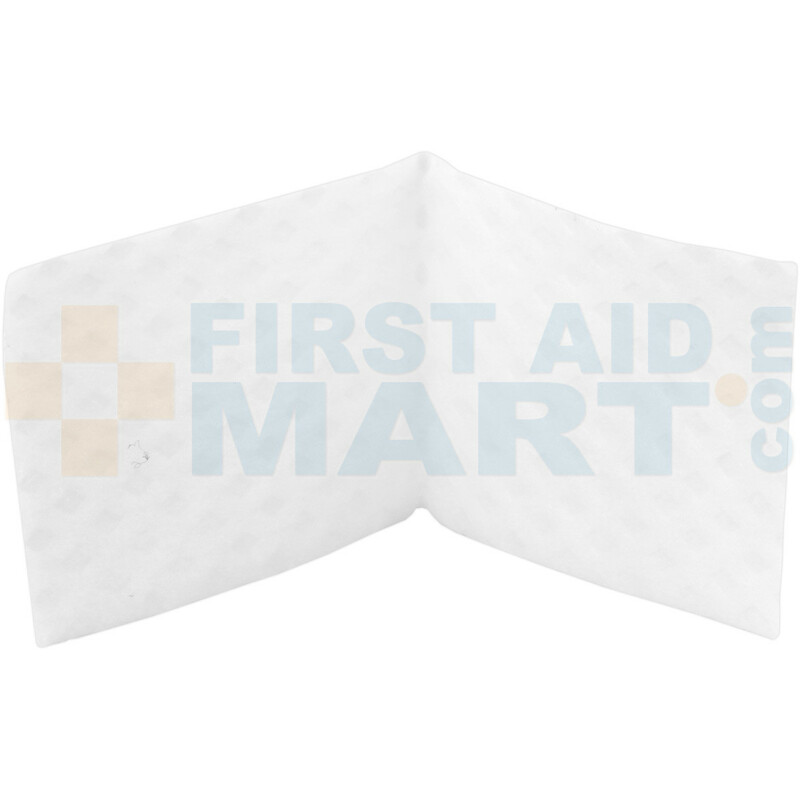 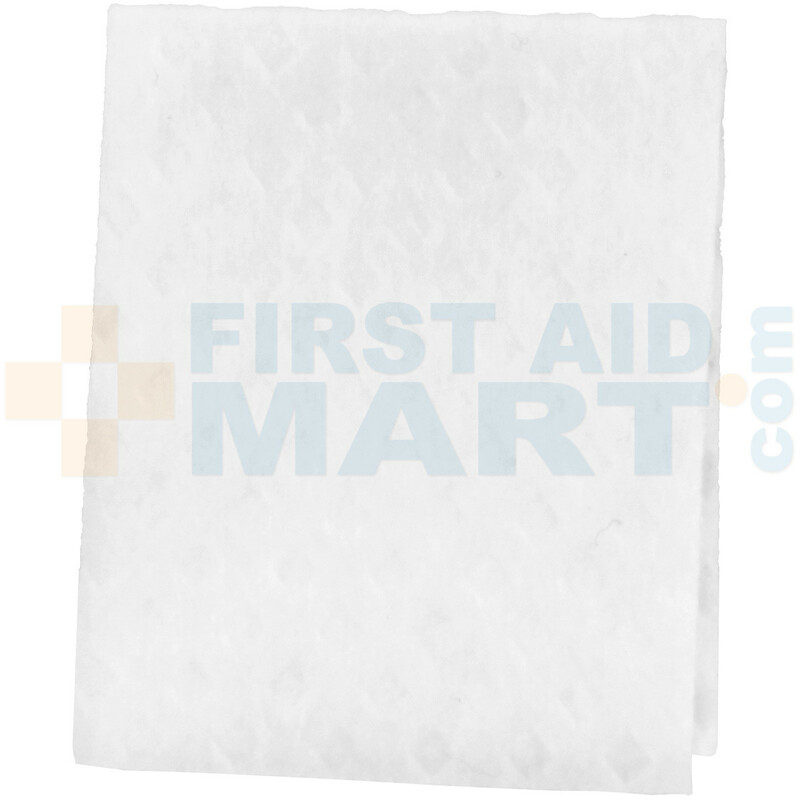 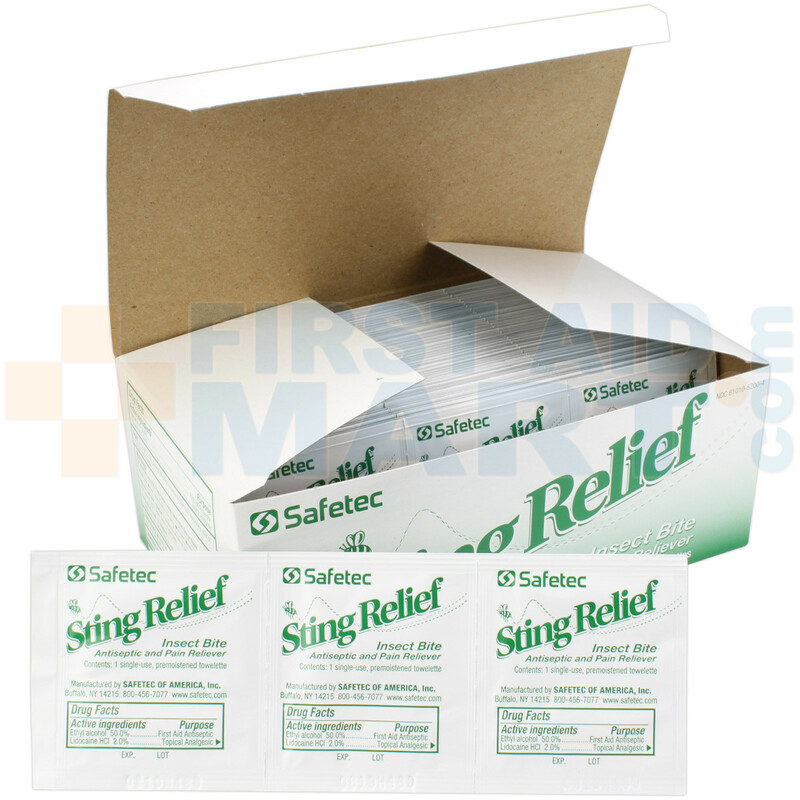 Sting Relief Wipes, 150 per box, 52014.